A unique opportunity to purchase a superior contemporary barn conversion in the tranquil and sheltered Neb Valley in St Johns. A five bedroom family dwelling with integral two car garage and gated courtyard together with professionally designed landscaped gardens. Total floor area approx 4,000 square feet. 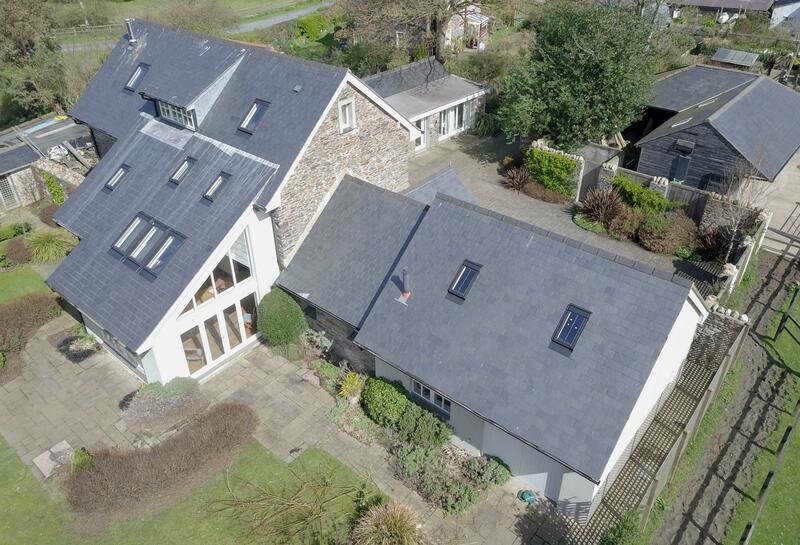 Architect designed to highest construction standards yet retaining the charm of the existing stone buildings, nestled in a very private and secure setting. Convenient for Douglas (15 minutes), Castletown and Airport (15 minutes) with excellent local schools and just 5 minutes away from Peel and the West Coast. 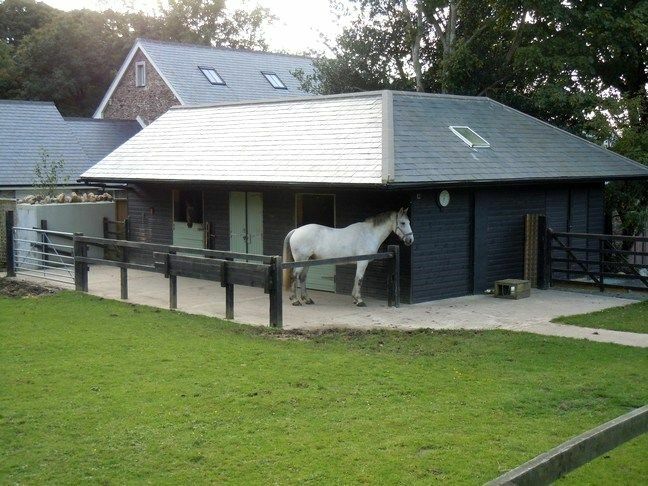 Adjoining paddock of approximately 9.5 acres with stables. 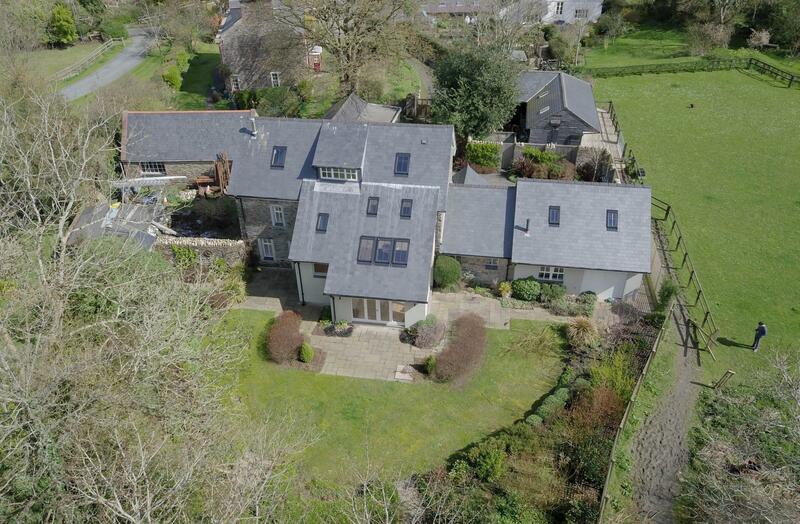 Detached family sized well maintained country residence set in around 3-4 acres which offers magnificent uninterrupted coastal and countryside views. 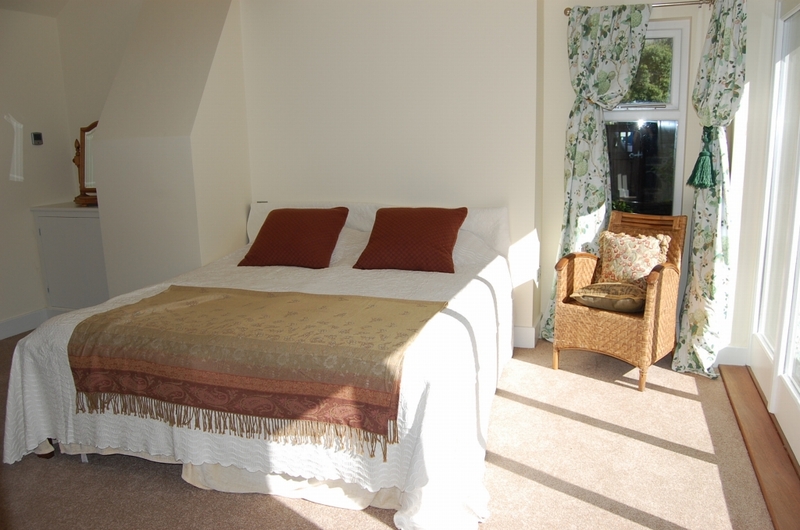 Within a few minutes drive from Onchan village and close to Laxey amenities. Travelling from Douglas along the main Peel Road, proceed through Ballacraine traffic lights. At the next junction in St Johns take the turning sign posted Tynwald Mills behind Tynwald Hill. 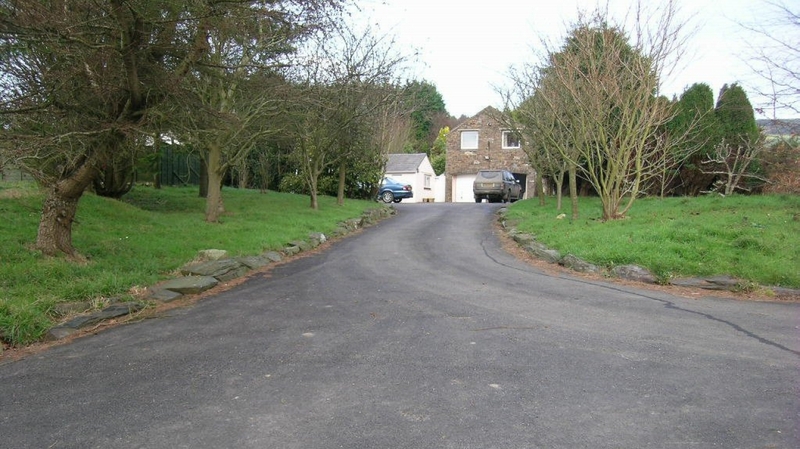 Travel on this road until you come to the white bridge, bear right to "Tynwald Mills" before the bridge, follow the road past the main car park and shopping Area. . Grianagh House can be found on the right hand side after Tynwald Mills, identified by our For Sale board. 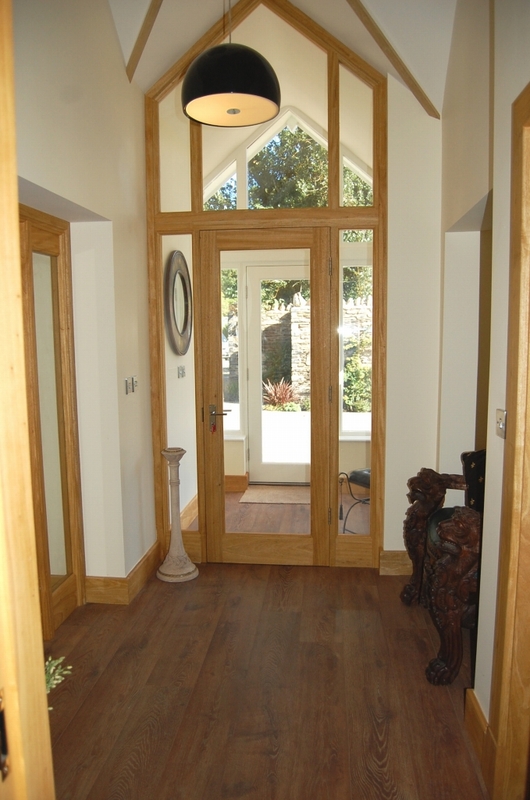 A bright porch , afforded plenty of light through double glazed entrance doors. 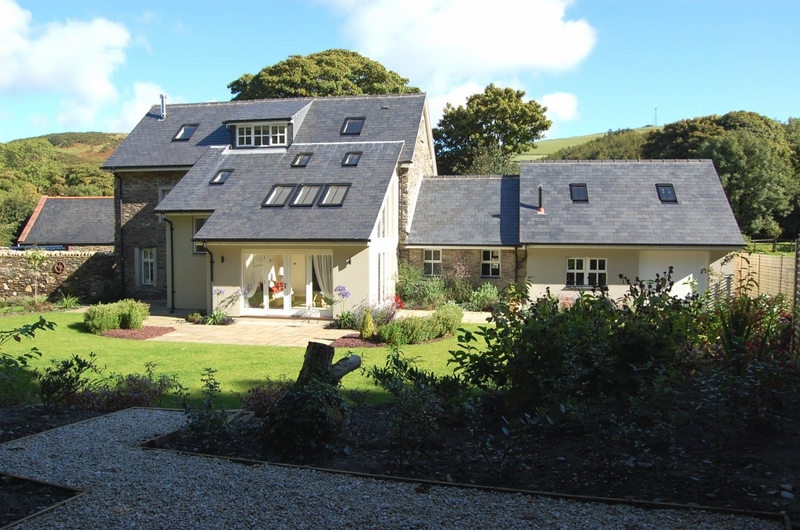 Filled with natural light afforded by the internal architecturally designed cathedral style timber windows and door way. Central ceiling light. 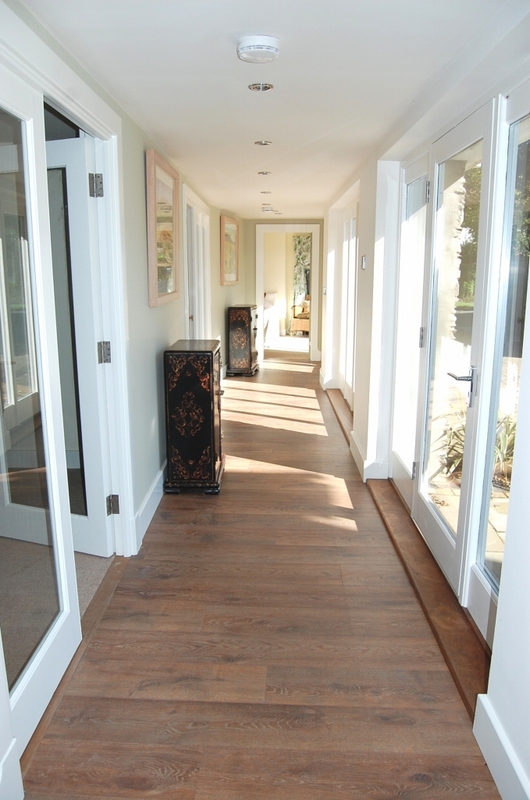 Pergo timber flooring to all communal areas. 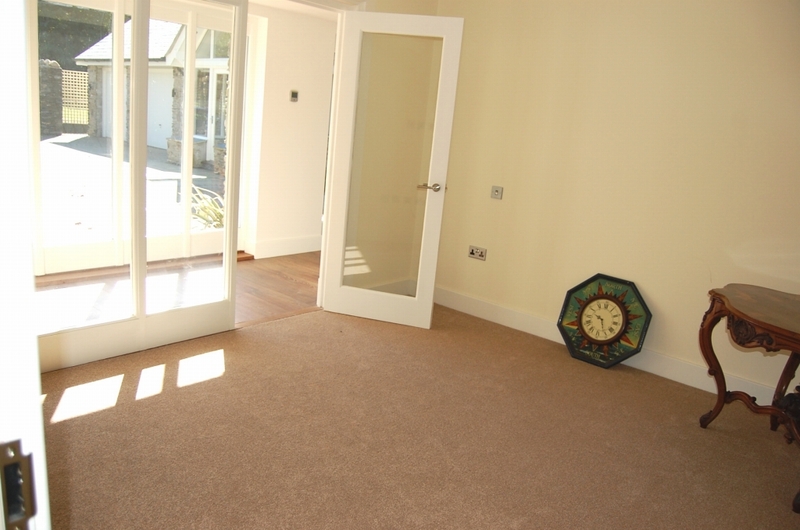 Internal Adigbo wooden doors, leading into the Kitchen, Utility Room and Toilet. 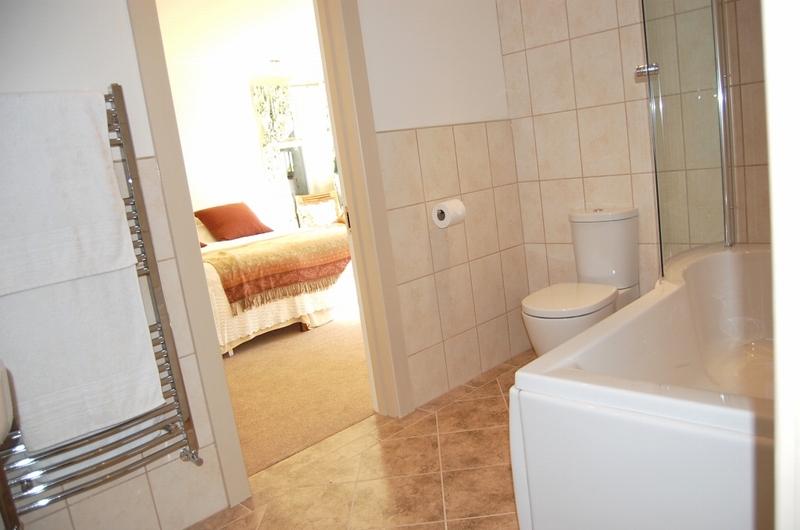 White modern suite comprising wash hand basin and toilet. Timber double glazed window overlooking the rear aspect. Tiled splash back. Ceramic floor tiles. Ceiling down lights and two timber double glazed windows, one overlooking the beautiful landscaped rear garden and the second overlooking the front courtyard. 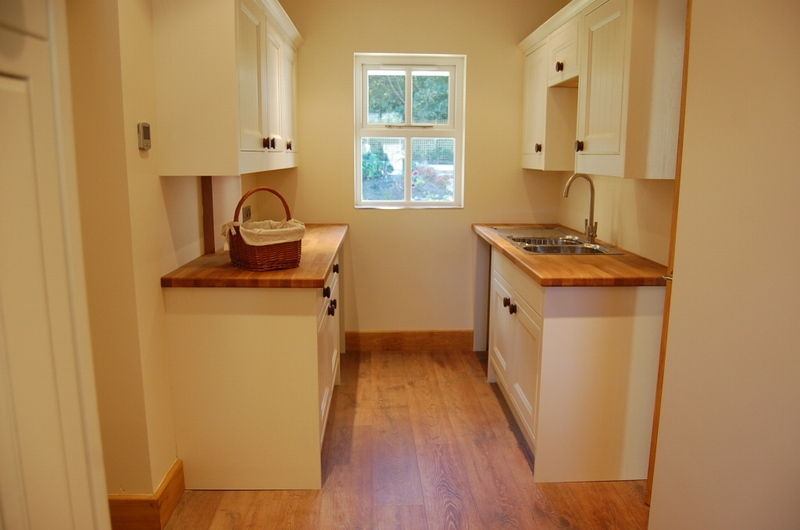 Fitted with a range of cream matching wall and base units with contrasting wooden work surfaces with inset one and a half stainless steel sink. 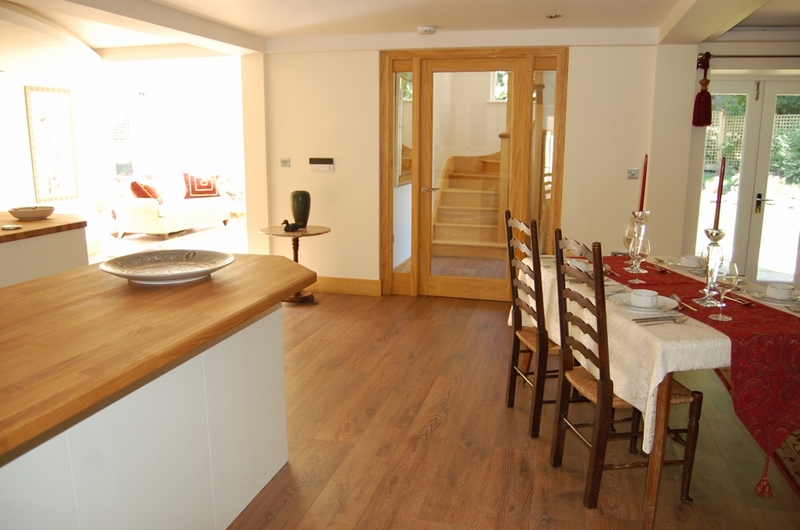 Pergo timber flooring. Door leading into the garage. 35'2" (10m 71cm) x 16'2" (4m 92cm) approx. Ceiling down lights. 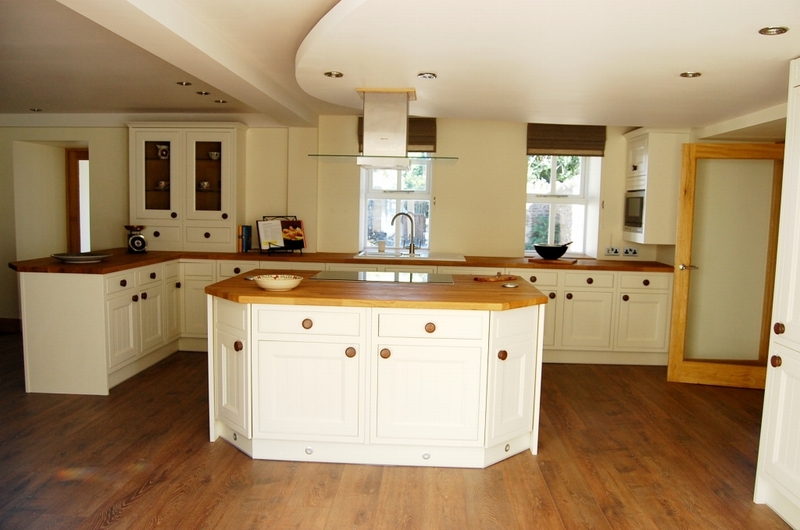 Solid wood quality kitchen comprising matching cream wall, base and display units. Central island housing an integrated hob and double oven. 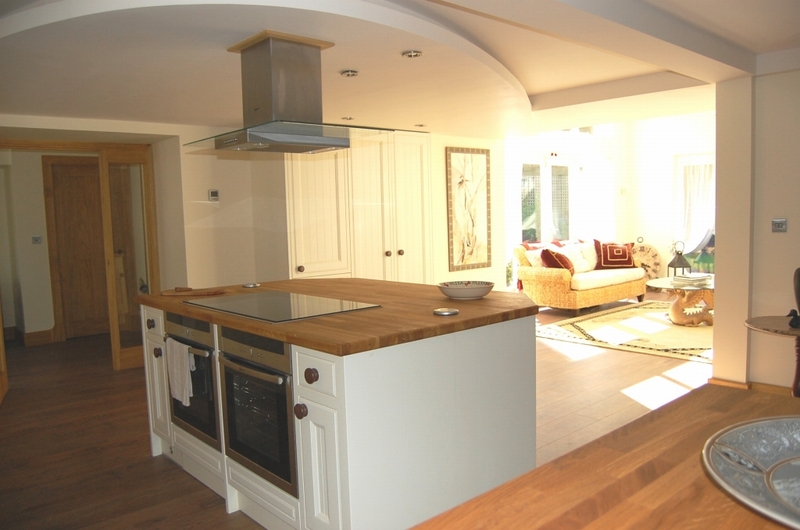 Benefits from a ceiling mounted stainless steel extractor fan with lighting above. Contrasting wood work surfaces. Secreted pull up power points. 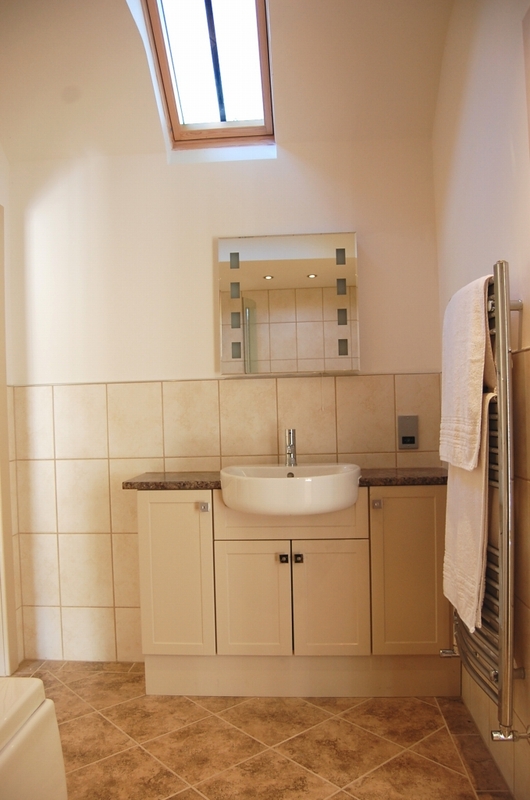 Inset porcelain sink unit and mixer tap over. 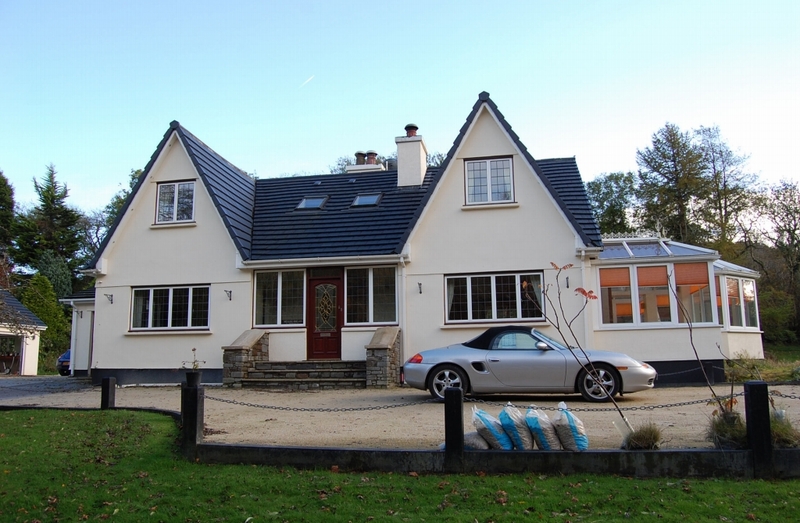 Two timber double glazed windows overlooking the stunning landscaped gardens. Pergo timber flooring leading through into the family room and sun room. 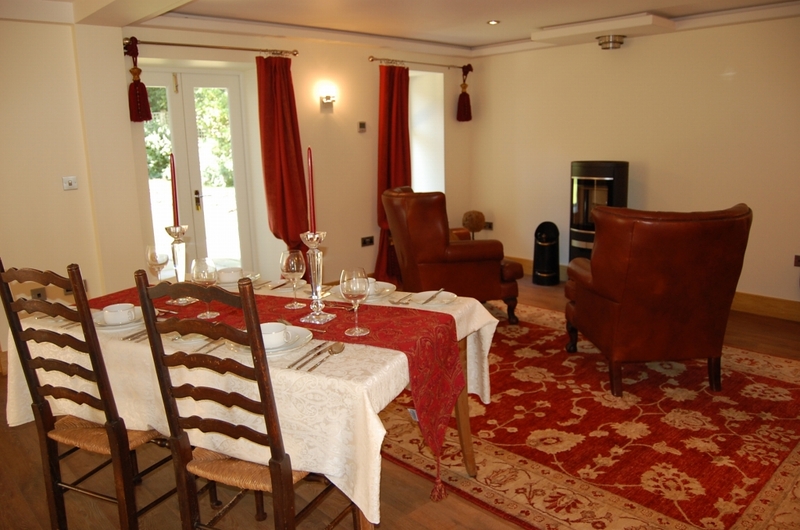 Underfloor heating and lighting with independent zones and thermostats. Power points. 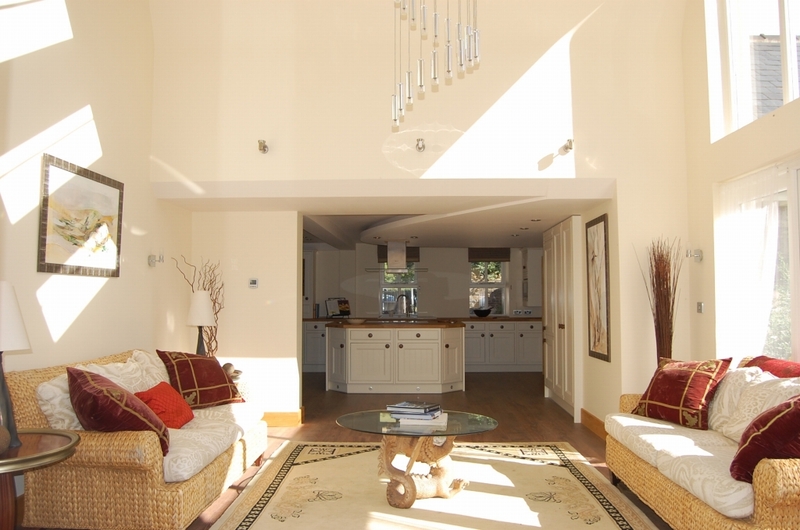 A large spacious room with plenty of natural light. Ceiling down lights and additional wall lights. Timber double glazed window overlooking the rear aspect. 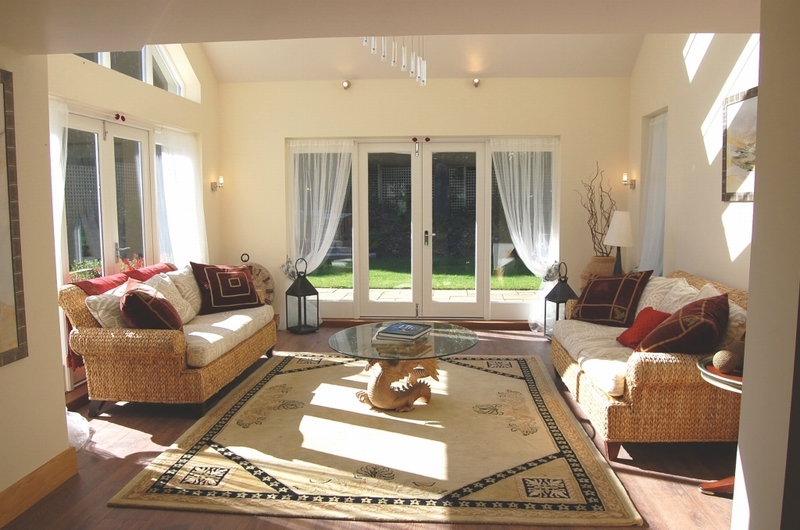 Timber double glazed French doors leading out into the beautiful landscaped gardens and seating areas. Feature wood burning stove. Power points, television and telephone connections. Internal Adigbo F.F.C. double doors leading to the stairs to the first floor and master suite. 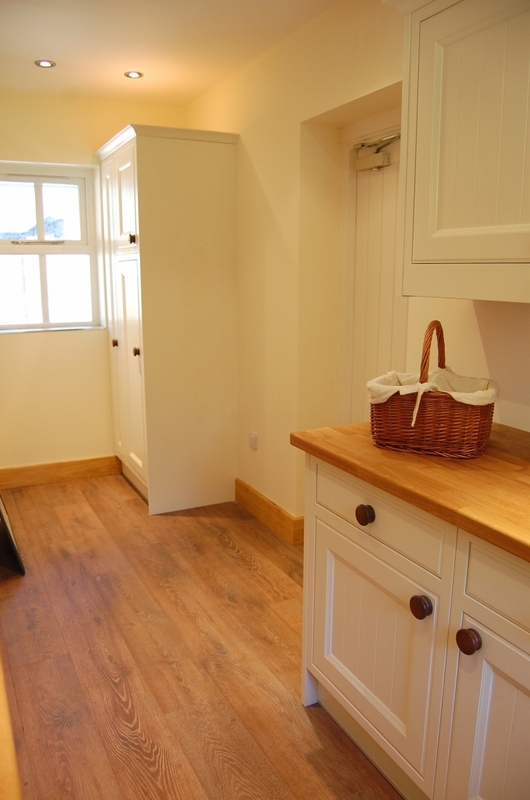 Access to the rear door and under stairs storage cupboard. 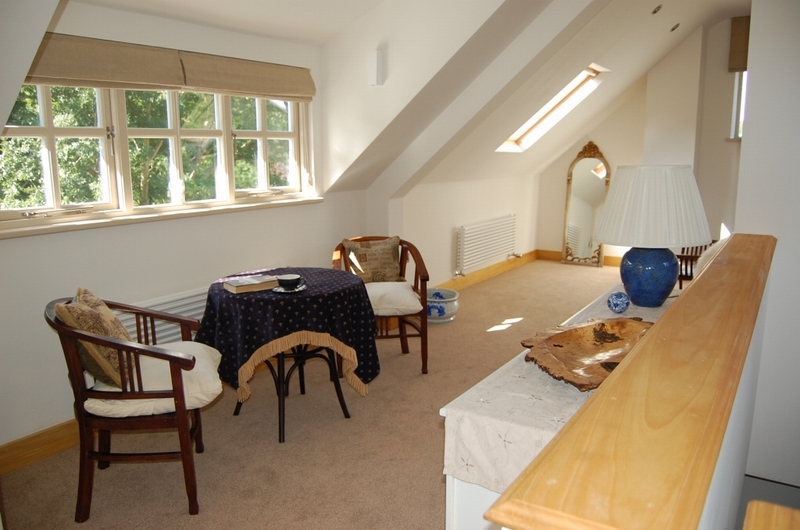 Delightful spacious room open to an apex with a feature suspended chandelier light fitting. Ceiling down lights and matching wall lights. 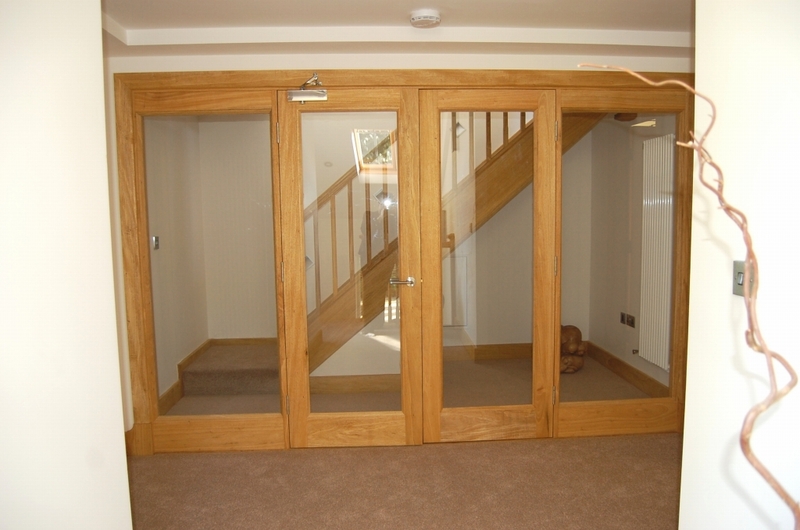 Full height timber double glazed windows and folding doors to patio and rear garden. 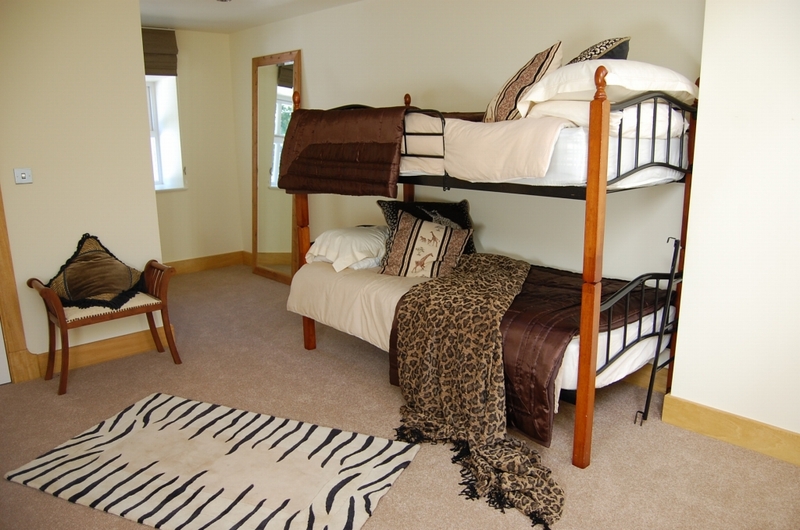 Leading off from the Family Room into the inner hall giving access to the Snug/Playroom, Bedrooms 4 and 5, with Jack and Jill En-suite. Alongside the ceiling down lights, the hall benefits from an abundance of natural light from the timber double glazed windows and doors to front court yard. 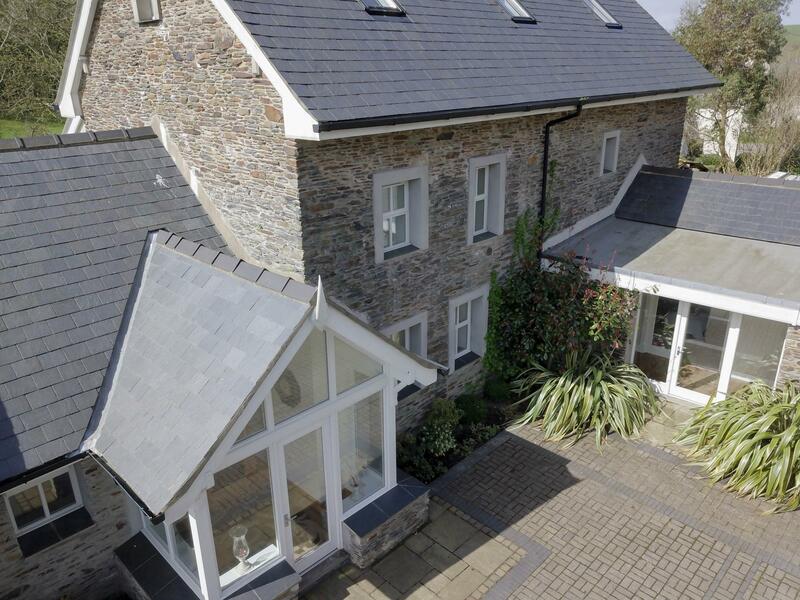 An area full of character but benefits from an exacting modern conversion. Ceiling lights and matching wall lights. 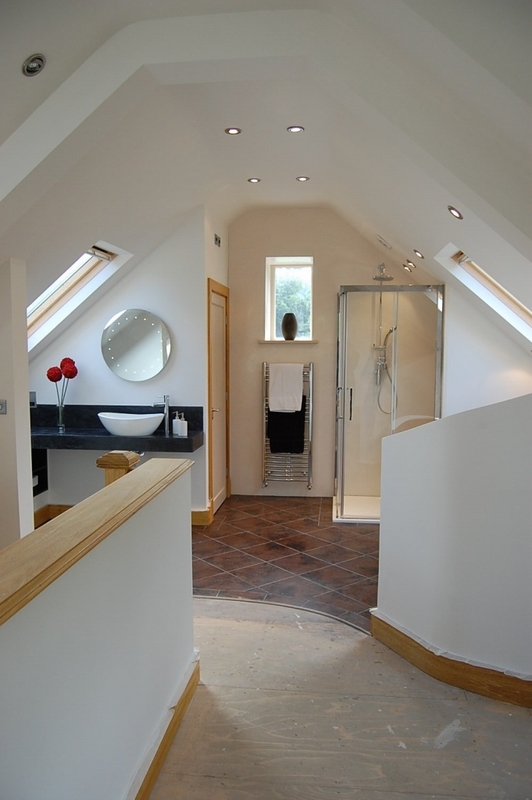 Double doors opening to a cosy room with two Velux roof lights. Power points and television connections. 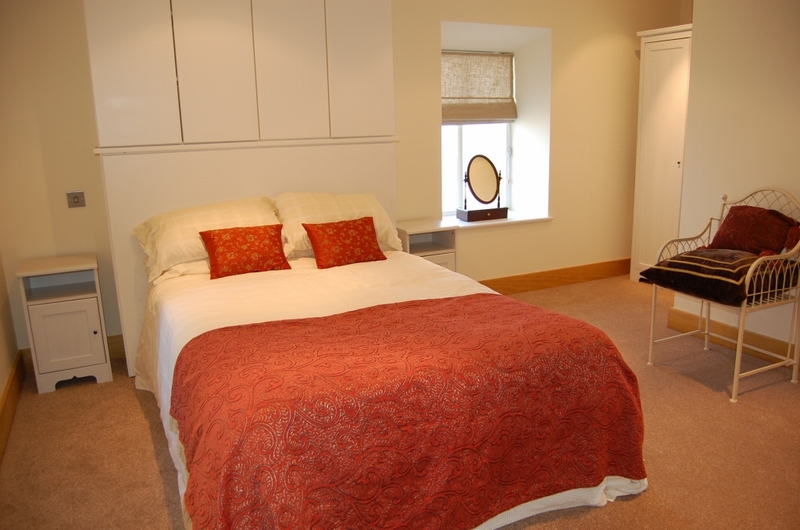 A spacious and naturally well lit room with glazed internal wall and door leading into the bedroom. Enjoys views of the courtyard. Ceiling lights. 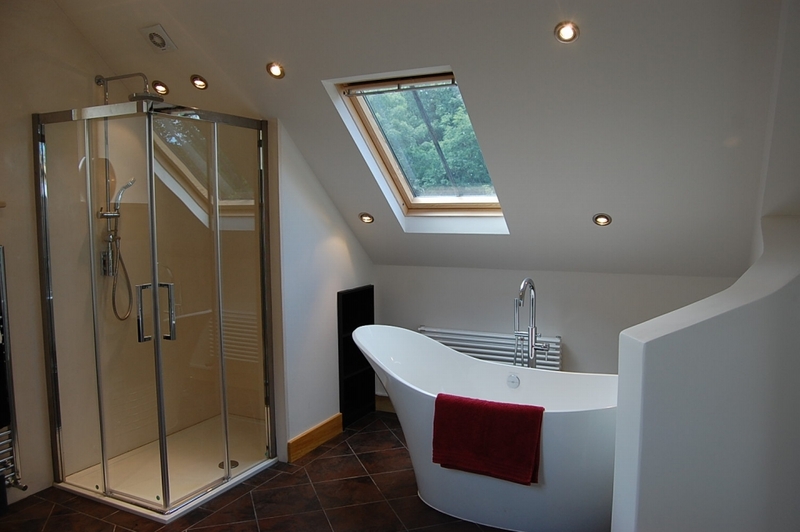 Large Velux roof light and door to the Jack and Jill bathroom. Power points. 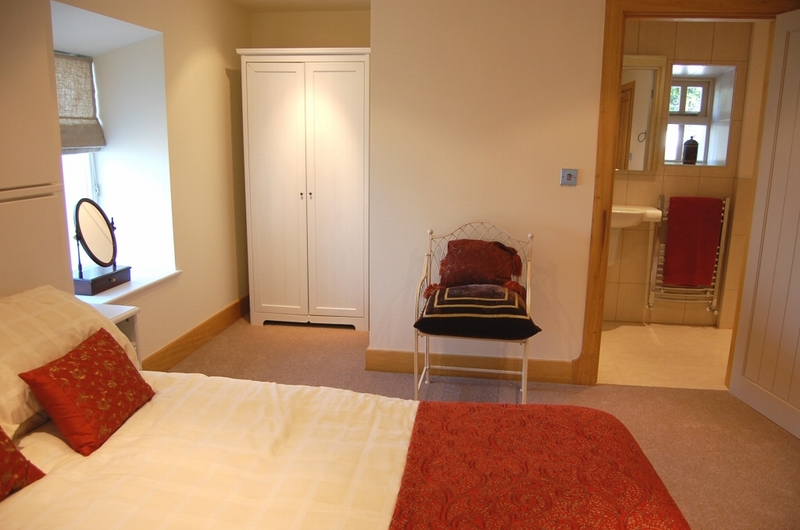 Access via Jack and Jill doors from bedroom four and bedroom five. Ceiling down lights. 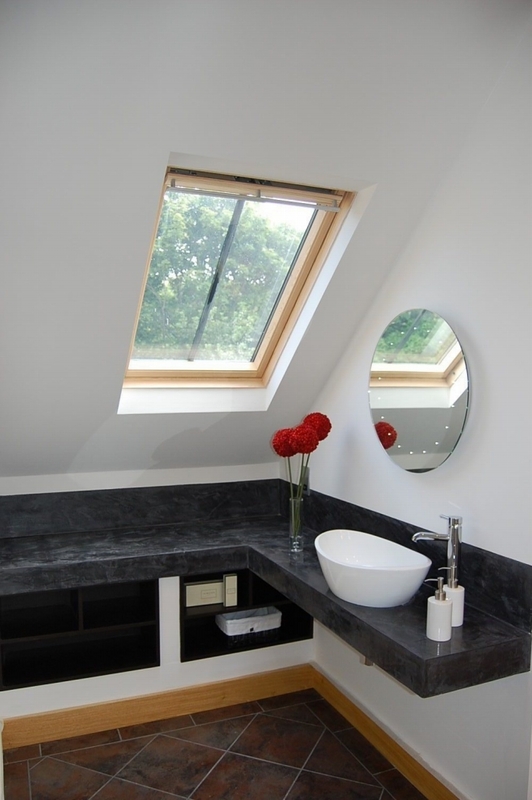 Velux roof light. 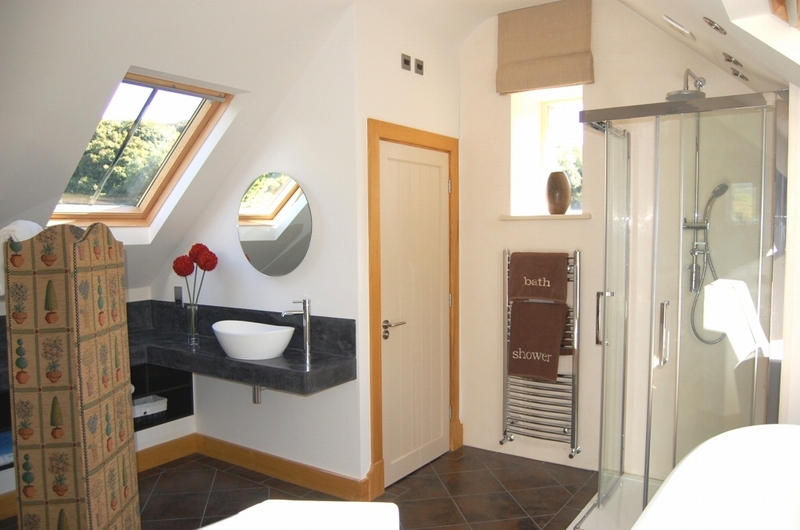 A modern suite comprising of a 'P' shaped bath with shower above, contemporary wash hand basin with vanity unit below and mirror over and toilet. Chrome ladder style towel radiator. 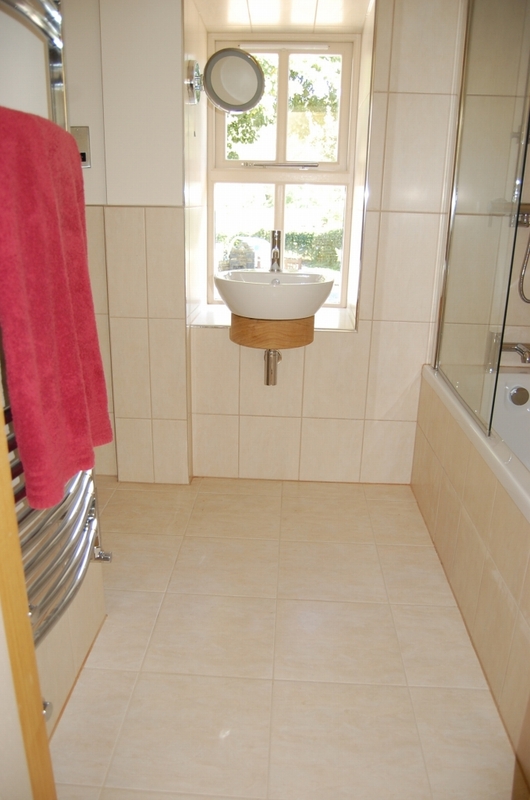 Part tiled walls and ceramic flooring. Door leading to bedroom 5. 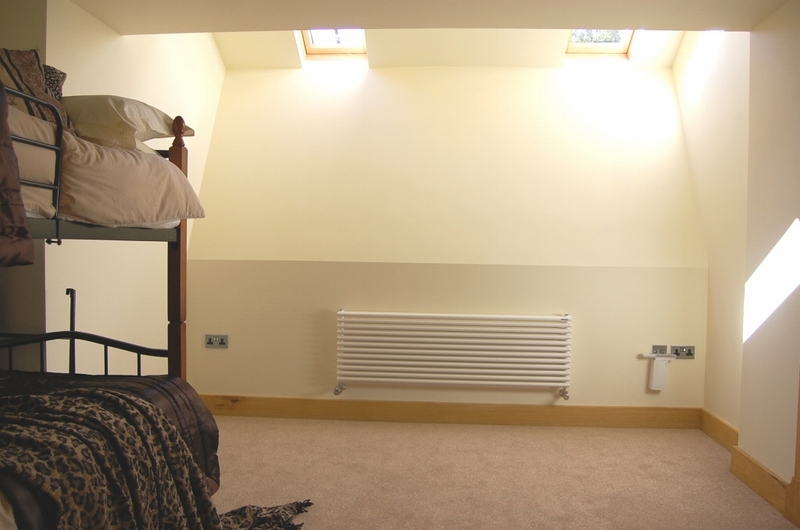 A spacious and naturally well lit room with glazed internal wall and door leading into the bedroom. Enjoys views of the courtyard. Ceiling lights and Velux roof light. Door leading into the Jack and Jill bathroom. Power points. 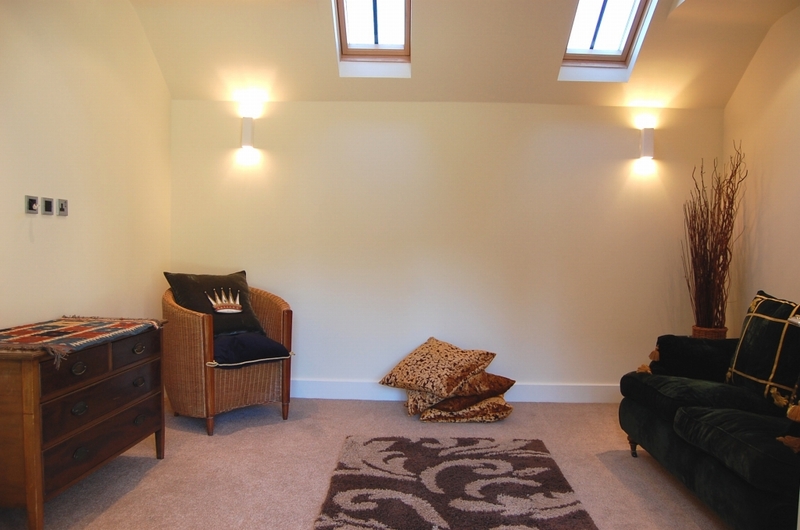 Ceiling down lights with two Velux roof lights in semi-vaulted ceiling. Timber double glazed window overlooking the front aspect. Power points, television connection and radiator. Door leading into the en-suite. 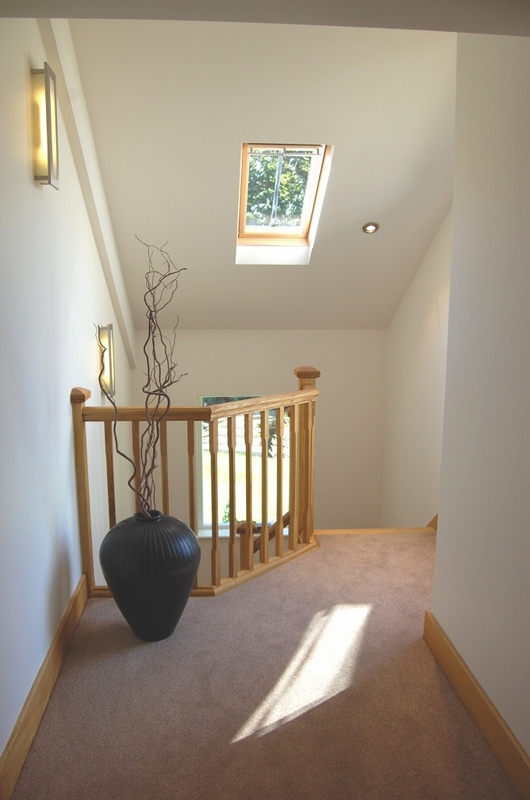 Ceiling down lights and timber double glazed window overlooking the front court yard. 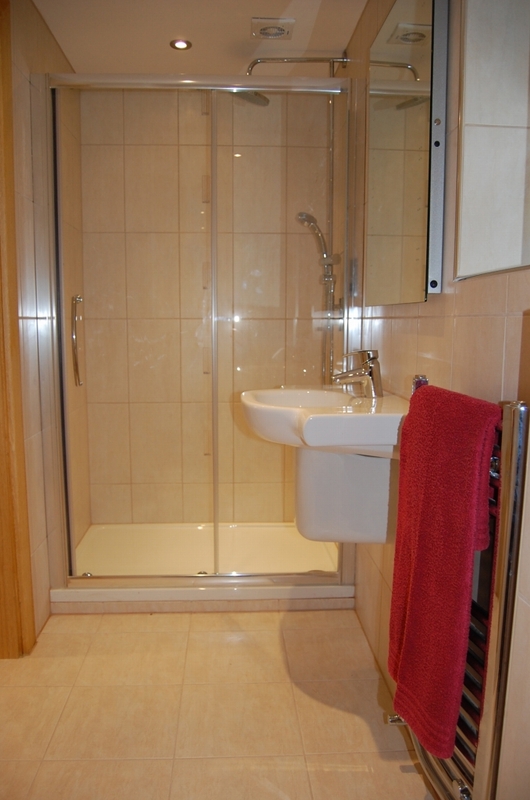 Modern suite comprising wall mounted wash hand basin, bath with shower above and glass screen. Ladder style towel radiator. Ceiling down lights. 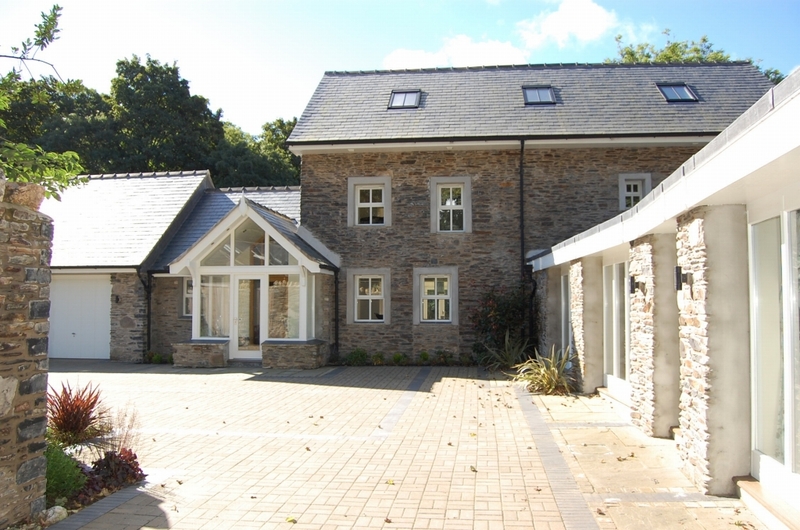 Two timber double glazed windows overlooking the side and rear elevations. Power points. Door leading to en-suite. Window over looking the courtyard. Entrance to the stairs leading to the second floor, designated as a master suite. A grand master suite full of character with the semi vaulted ceilings and down lights. 360 degree stunning hillside views. Luxurious living at its best. 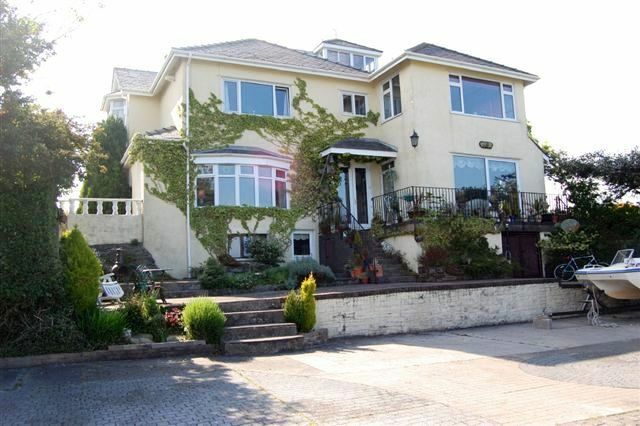 Benefiting from large window over looking the beautiful landscaped rear gardens with hillside views. 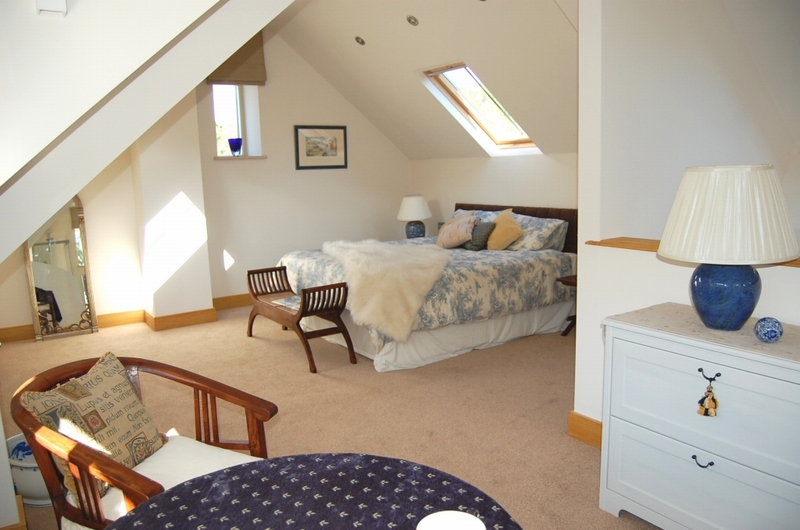 Fabulous open plan en-suite, flooded with natural light from semi-vaulted Velux roof windows. 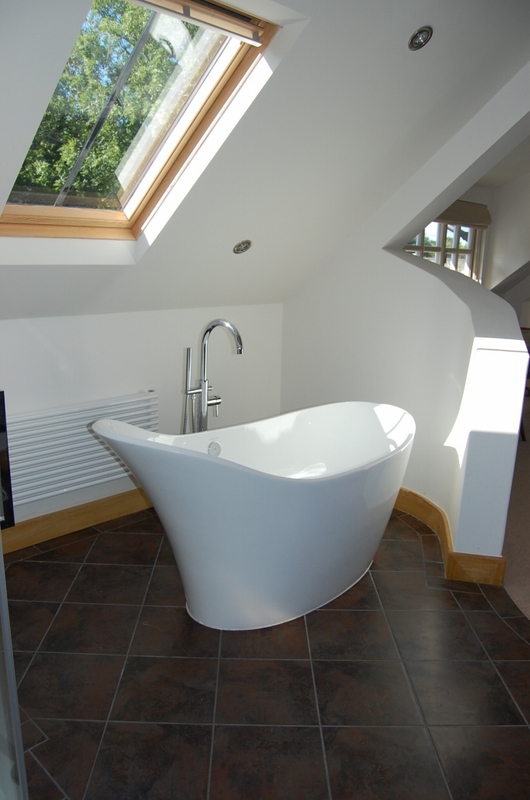 Free standing contemporary Slipper Bath, wash hand basin and shower cabinet. 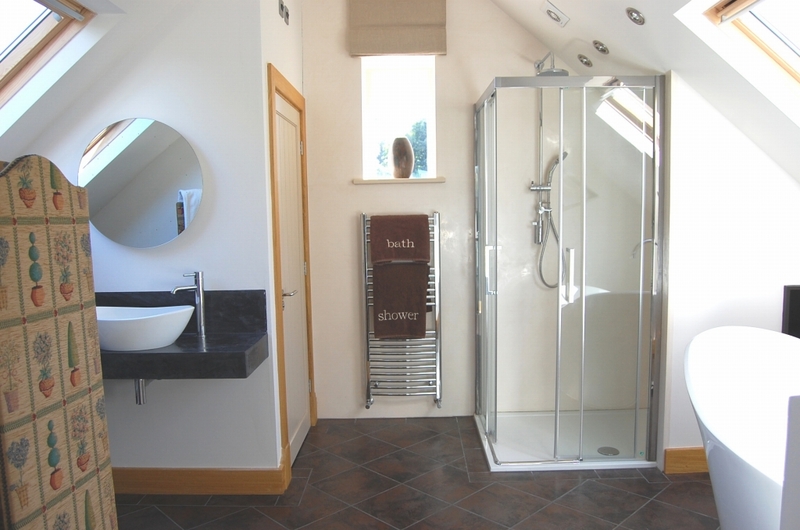 Chrome ladder style towel rail. Door to separate toilet. 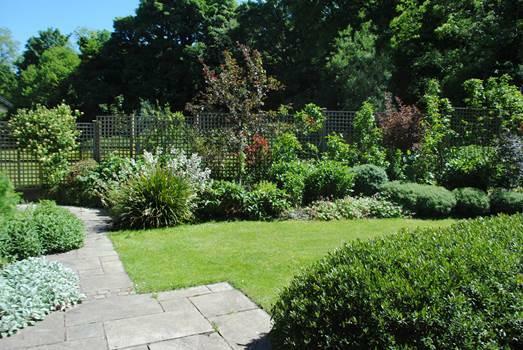 Professionally designed landscaped gardens and gated courtyard. Original "pigsty" fully converted into a delightful summerhouse or woodstore. Several designed seating areas to enjoy the views and the gardens. With two sectional up and over doors. Window and double doors to rear garden. 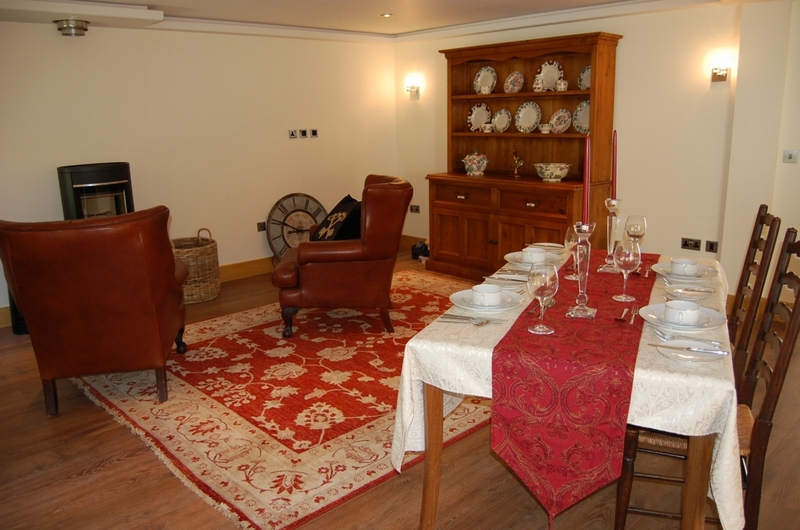 Paddock of approximately nine and a half acres and stables. SERVICES Mains water and electricity are installed. Private biodisk drainage. Oil fire central heating. 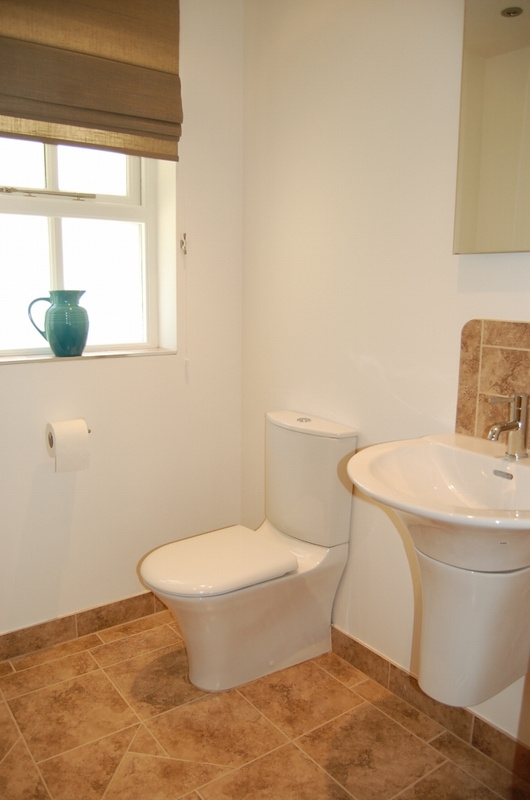 RATES Rateable value £244. Approx rates payable gross £1390.40 (inclusive of water rates) 2018/2019 INCLUSIONS TBA VIEWING Strictly by appointment through the Agent Harmony Homes FREEHOLD Currently tenanted until August 2018 thereafter VACANT POSSESSION ON COMPLETION DISCLAIMER These particulars, although believed to be correct, are for information only and do not constitute or form any contract nor should any statement contained therein be relied upon as a presentation of fact. Neither the seller, Harmony Homes, nor any employee of the firm has the authority to make any representation or warranty whatever in relation to the property and cannot accept liability for any error or errors in the particulars. 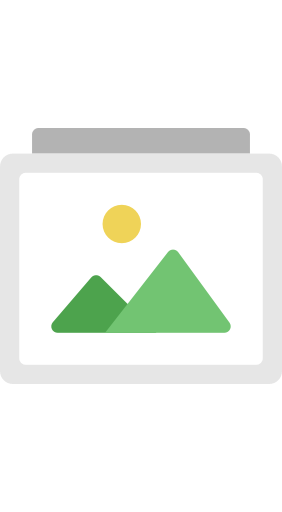 It is the sole responsibility of any prospective purchaser or lessee to verify the description of the property and make his own proper enquiries, searches and inspection.